Joplin, MISSOURI – March 28, 2017 – TAMKO Building Products, Inc. is pleased to announce a new agreement with Dealers Choice to distribute Envision composite decking in the Atlanta, Georgia area. “Dealers Choice is excited to partner with TAMKO as we continue to diversify and expand our product offering for our independent dealers, lumberyards and home centers in the Georgia market,” said National Vice President for Dealers Choice, Todd Skaggs. 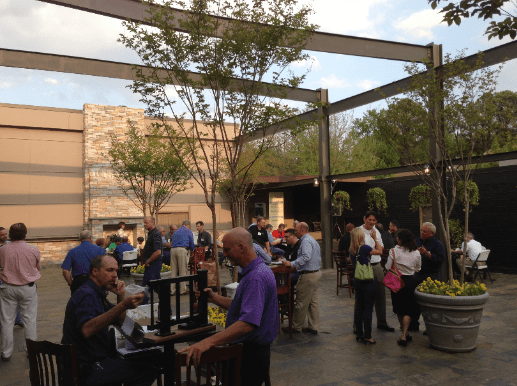 Dealers Choice will stock multiple colors and board sizes of TAMKO’s Envision® Distinction, Envision® Inspiration and EverGrain® composite decking lines, along with color match deck screws and Everclip hidden fasteners in its Suwanee, Georgia location. Dealers Choice is the nation’s fastest growing distributor of roofing, siding, gypsum, millwork, building insulation and accessories. With 23 distribution centers across the United States, Dealers Choice is uniquely equipped to service building supply dealers, lumber yards and home centers and provide an unparalleled level of customer service and satisfaction. For more information, visit their website at www.TheDealersChoice.com. NEW ORLEANS, LOUISIANA – February 6, 2018 – TAMKO® Pro Certified Contractors are now receiving 1% cash back on their purchase price of qualifying products with no limits on how much they can earn. TAMKO’s new cash back Pro Rewards program will run through all of 2018. “We value the loyalty of TAMKO Pro Certified Contractors and respect the work they do; turning houses into homes, bringing quality and protection to a family by providing a beautiful TAMKO roof,” said Vice President of Sales and Marketing for TAMKO, Stephen McNally. 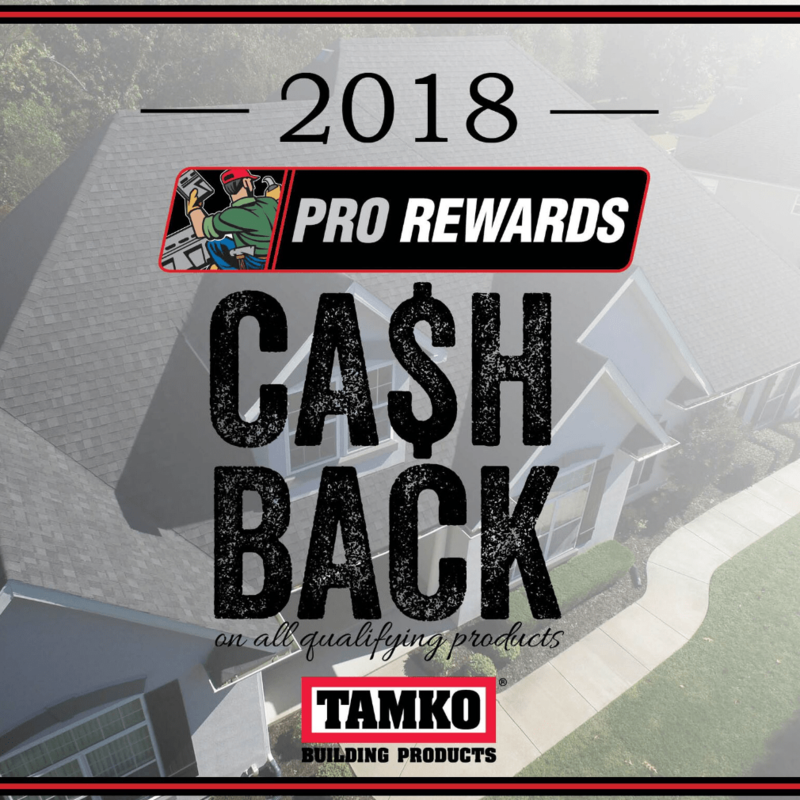 Cash back through the 2018 Pro Rewards program gives TAMKO® Pro Certified Contractors virtually unlimited options for spending their rewards. Once TAMKO® Pros reach a minimum 1,000-square purchase of qualifying products, the 1% cash back kicks-in for those purchases and all future qualifying purchases including qualified accessories. And, redeeming the rewards is easy. Qualifying products for the program include TAMKO’s Heritage®, Heritage® Premium, Heritage Woodgate®, Heritage® Vintage® laminated asphalt shingles, MetalWorks® steel shingles, TAMKO® Hip & Ridge, TAMKO® 7 & 10 inch Starter, Moisture Guard®, TW Underlayment, Synthetic Guard™, Synthetic Guard™Plus, CoolRidge®, Rapid Ridge® , Roll Vent® and XTractor Vent® XLP Turbo. 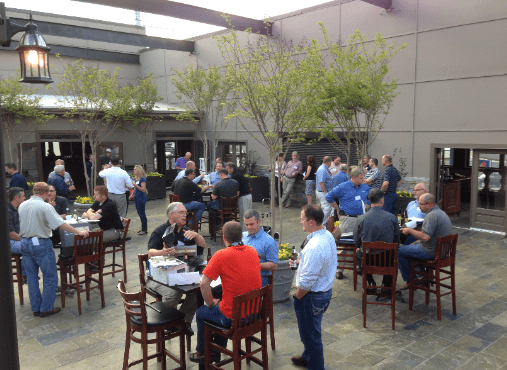 To learn more about TAMKO’s Pro Certified Contractor program and the Pro Rewards program, visit TAMKO’s booth #1651, February 6-8, at the International Roofing Expo in New Orleans or go to TAMKO.com. 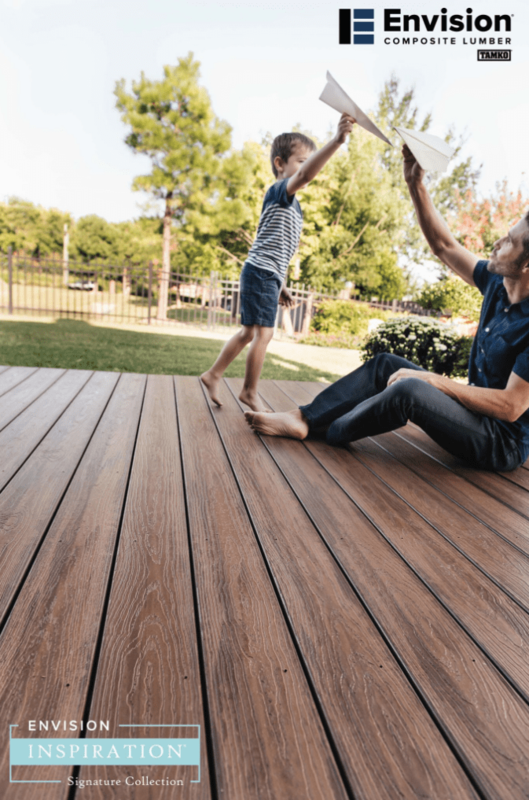 (York, Pa.) — WOLF, today announced that it will be distributing Tamko’s newest products, the Evergrain® Envision™ Decking and the Marquee™ line of railing. WOLF is the largest supplier of kitchen cabinets in the U.S. and a leading provider of building products along the East Coast. Tamko’s new products will be immediately available exclusively to independent dealers in WOLF’s territory in 19 eastern states — with delivery in one week or less. As with all WOLF products, Evergrain® and Marquee™ are available via next-truck delivery, arriving in one week or less, with a customer’s next scheduled delivery, in all 19 states WOLF serves. WOLF is including these new Tamko products as part of a major strategic shift that began in 2010, when WOLF embraced an innovative new business model. The company, once a traditional two-step distributor, has positioned itself as a sourcing company that focuses on identifying or developing products designed solely to meet the needs of its 3,000 independent dealers. For more information on these products, visit www.wolfleader.com or http://www.tamko.com. About Wolf WOLF’s roots stretch back to 1843, when company founder Adam Wolf opened a single store selling dry goods and lumber on the banks of the Susquehanna River. Today, the York, Pa.-based company formerly known as Wolf Distributing Company has evolved into WOLF, a nearly $200 million distributor of kitchen and bath cabinetry and building materials to 18 East Coast states. For more information, visit www.wolfleader.com.